Inter have still not been presented with an acceptable offer for Ivan Perisic from Arsenal. 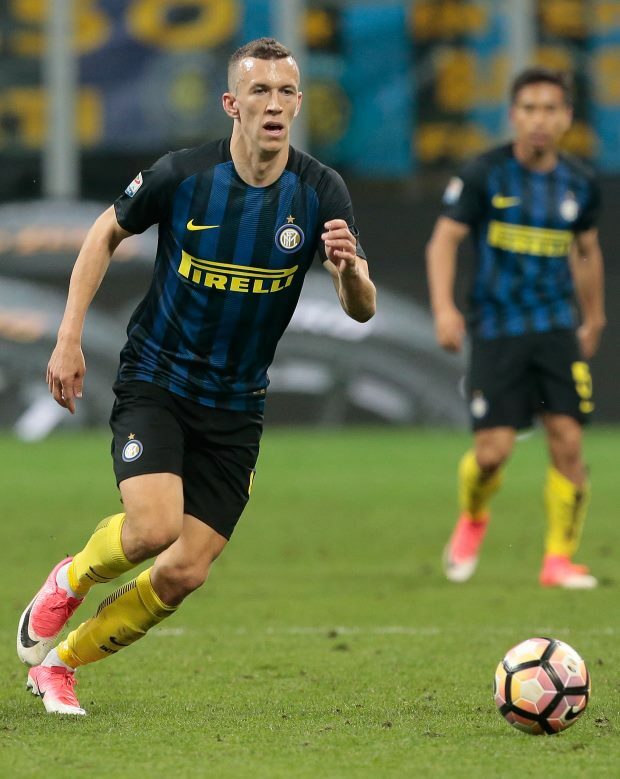 The Gunners want to sign Perisic and the player is ready to make the move to the Emirates Stadium, however no agreement has been reached between the two clubs yet. Arsenal want to take Perisic on loan with an option to buy, while Inter want either a permanent transfer or an obligatory purchase option including in the deal. The two clubs have yet to find common ground, according to Sky Italia, and Inter will only move for Udinese's Rodrigo de Paul to replace Perisic if the Croatian leaves this month. Arsenal are expected to continue to work to try to land Perisic, but the clock is ticking down on the transfer window. The Gunners are cash-strapped this month and restricted to doing loan deals. But Inter will only let Perisic go to Arsenal on loan if the Gunners are prepared for the move to become a permanent one in the summer.